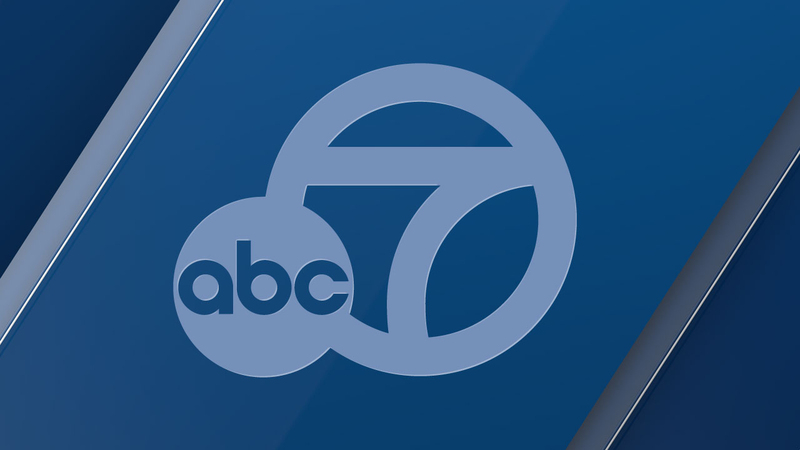 FONTANA, Calif. (KABC) -- A student has been taken into custody after allegedly making a threat against a Fontana Unified School District school. According to the Fontana School Police Department, the threat was made on social media and referred to potential violence on campus. Officials did not say if the threat was lodged against a specific school, but police said extra patrols would be present at Summit High School. Police assured there was no danger to any school within the Fontana Unified School District. Authorities said they were following up on leads, but they did not say if they were investigating any other students involved in the incident aside from the one in custody. The investigation is ongoing. If you have any relevant information, you're urged to contact Cpl. Sean Shanen of the Fontana School Police Department at (909) 357-5020.